IT'S ALWAYS CURLING SEASON. 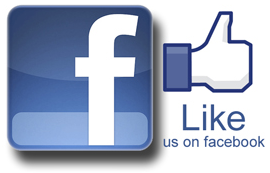 COOL CURL WITH US! *** BOXING DAY PRICING *** IN EFFECT !!! 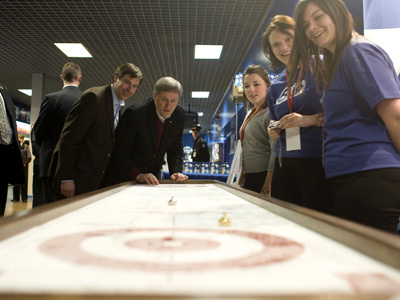 Everybody is getting in on The Cool Curling bandwagon, including Mr. Harper. 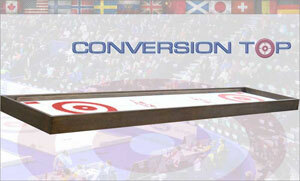 "Cool Curling is hands down the best table top curling game on the market. 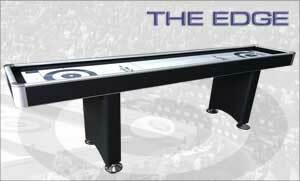 I have one myself and I recommend it to anyone who wishes to enjoy non-stop challenging curling entertainment." Welcome to Cool Curling! Only Cool Curling provides unmatched realism that can be compared to the real sport, with adjustable curl that makes our game play - JUST LIKE ICE! Similar to how rocks draw on a real sheet of ice after you’ve gone through delivery, our weight-sensitive stones curl where intended. Whether it is through a port to come around or drawing to the button behind cover, players will feel like they are playing the roaring game for real. 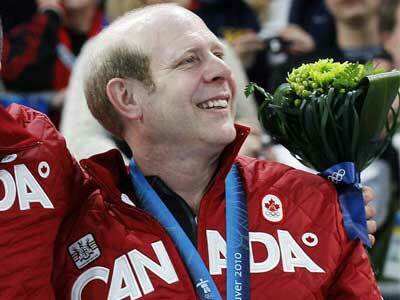 Ron Tibble, a former curler himself, invented the game twelve years ago in Russell, Manitoba. He enjoys a long-standing relationship with Curling Canada and attends many tournaments across the country each year where Cool Curling tables are featured and enthusiastically played by young and old alike. Conceptualized and designed in Canada, Cool Curling game tables, rocks, scoreboards and other accessories are proudly produced by skilled craftsmen in a quality-controlled environment and with exclusive materials and components sourced from only the best suppliers. Our commitment to quality shows in our customers’ appreciation of owning a beautifully hand-crafted table for their home or business. 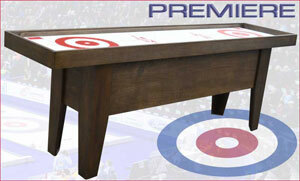 Cool Curling tables have, by and large, been sold directly to curling enthusiasts through word of mouth, many of whom have played our tables at tournaments - until now. 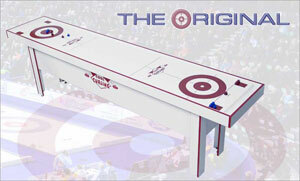 Copyright © Cool Curling Inc. All rights reserved.